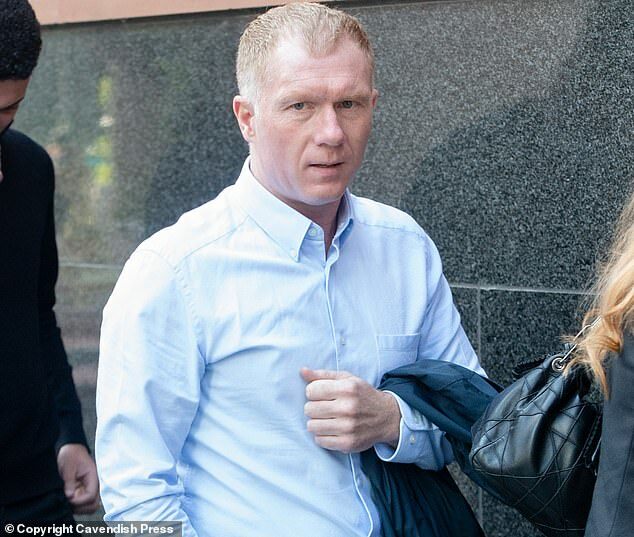 Paul Scholes has been charged with misconduct by the FA after placing 140 bets on football matches. It is alleged he placed the bets on football matches, contrary to FA Rule E8, between 17 August 2015 and 12 January 2019. 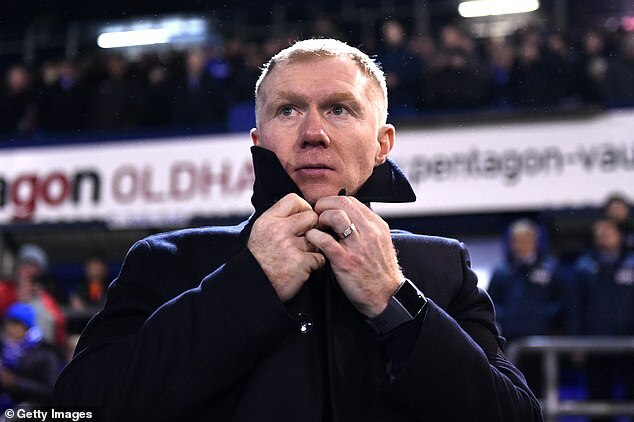 The charges relate to a time before he was manager of Oldham Athletic but while he co-owner of Salford City. 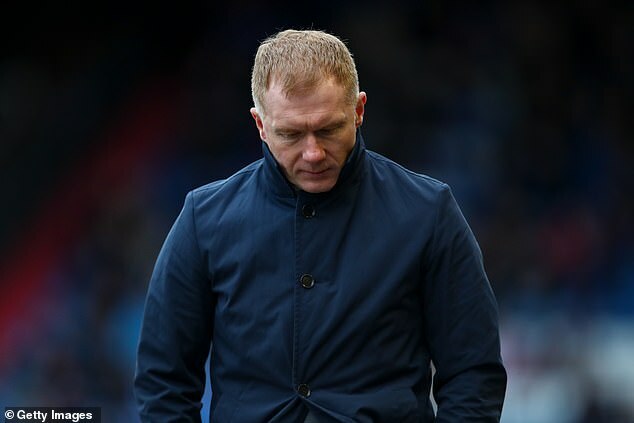 Scholes recently left his role as manager of League Two strugglers Oldham Athletic.